This is the first holiday season with Assistant-powered smart displays on the market, and there are plenty of discounts to be had. 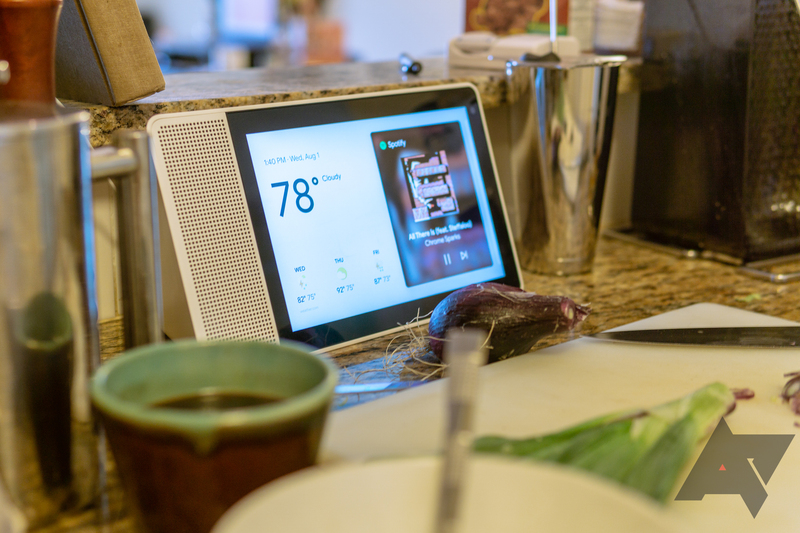 Lenovo's smart displays are getting down there, as you can see from the roundup post. However, there's one Lenovo deal that warrants special attention. The 8-inch Smart Display can be yours for $100 with a free smart outlet or light bulb. The display alone is on sale for $100 almost everywhere today, but Lenovo has something special. The freebies are only available if you purchase the display via Lenovo's website. You have your choice of the display with a Lenovo smart light bulb or a Lenovo smart power outlet. Lenovo lists both add-ons as $29.99 if purchased separately. That seems suspect, but free is free. Keep in mind, Lenovo's checkout process is a little confusing. It will initially show the full cost of the bundle with no discounts (over $200). You have to click the "Activate" button to apply the automatic coupon to chop $130 off the price. There's a similar bundle for the 10-inch display at $180.99, but that's an uninspiring deal.